Our Father, who art in Heaven. Give us this day our daily Bombay Sapphire! How can you resist this VERY cheeky nun cake? 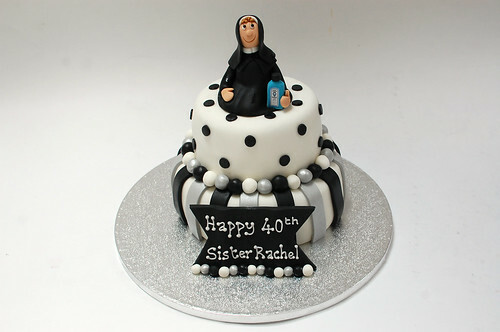 The Nun Cake – from £90.